Nintendo of Japan is celebrating The Legend of Zelda‘s 30th anniversary with six week’s of classic content dedicated to the game. This week, they decided to venture into their warehouse. 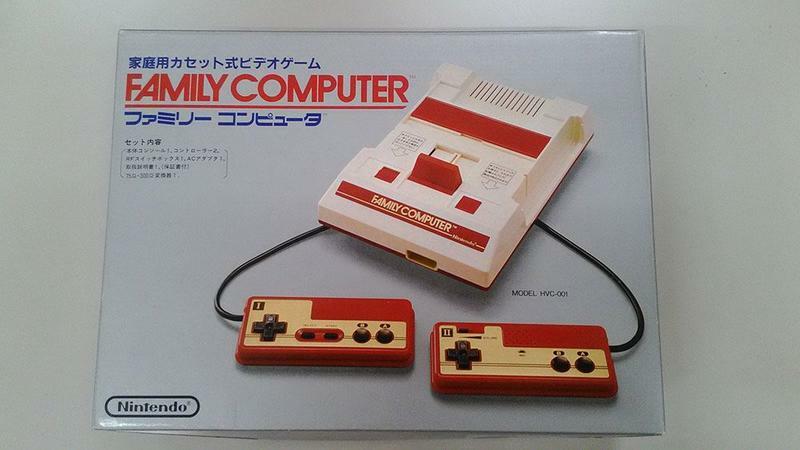 There, they found an original Famicom and Disk System. 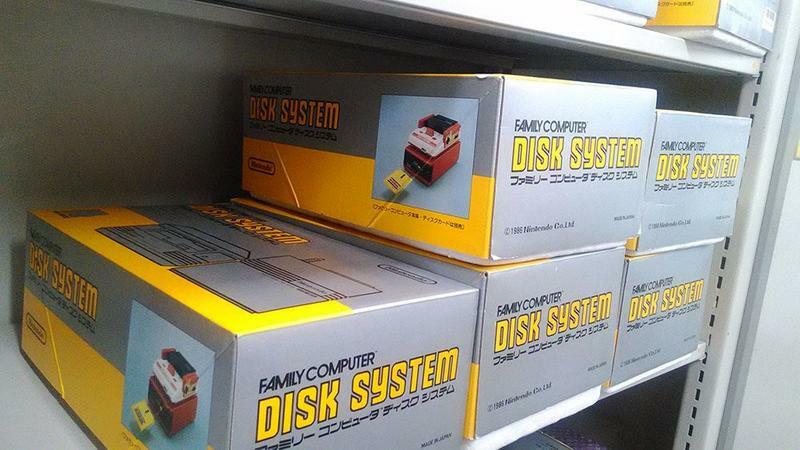 They found a shelf of sealed systems, unboxed one, set it up, turned it on and started Zelda. 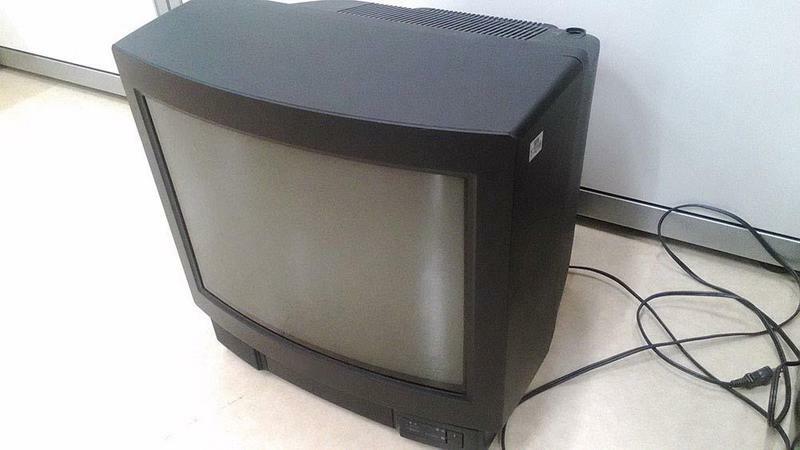 The series of pictures and the video they included are the stuff of gaming legend. 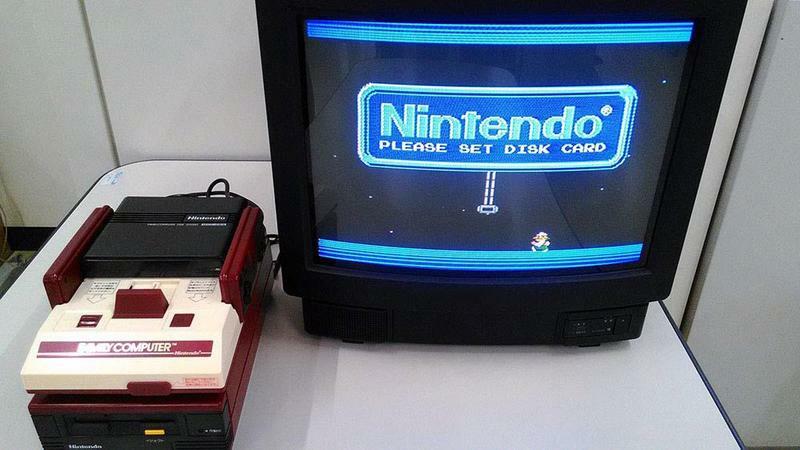 In the West, the NES played games on cartridges that featured a battery to allow the saving of progress. 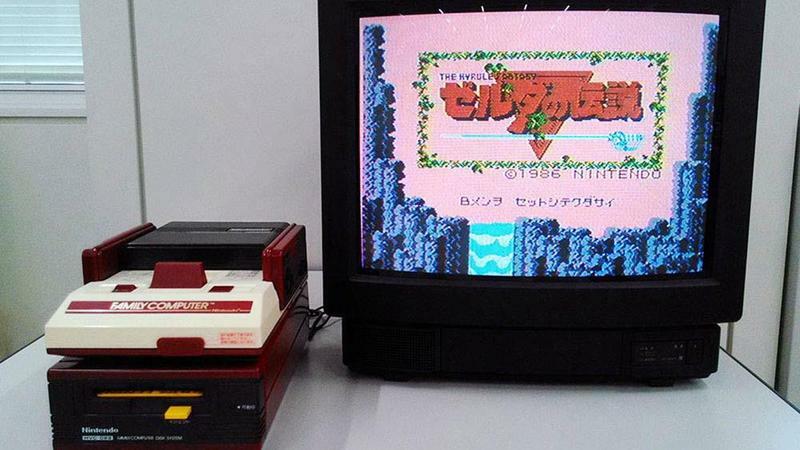 Zelda, for instance, was one such game. 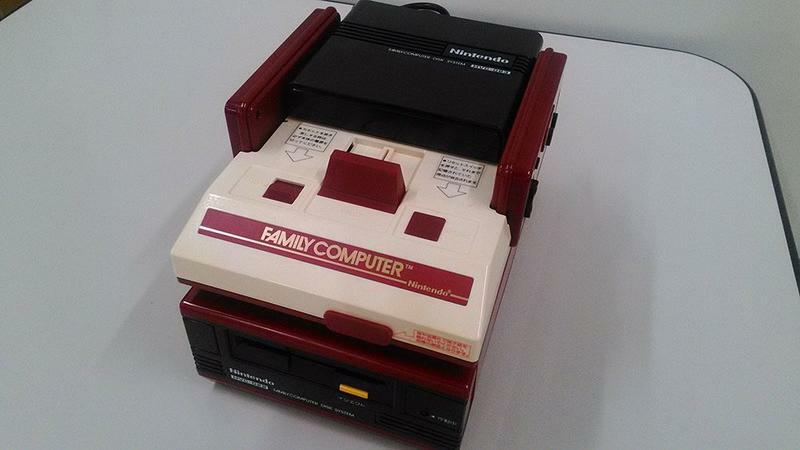 In Japan, the Famicom played the games while the Disk System did the saving. 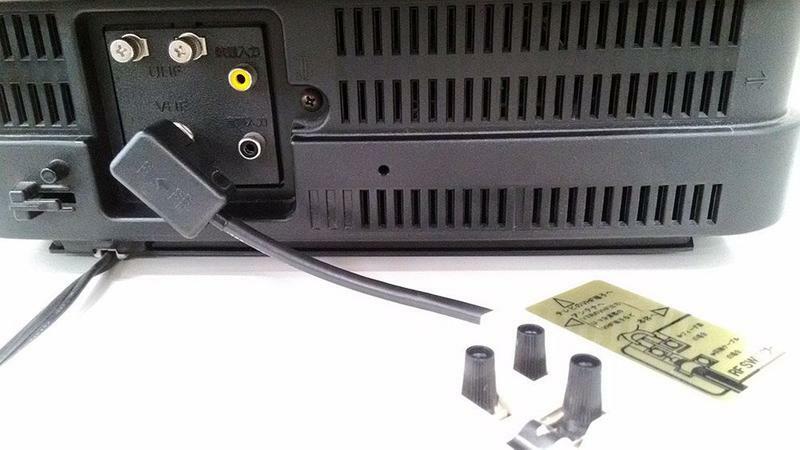 That’s why this unboxing features both. 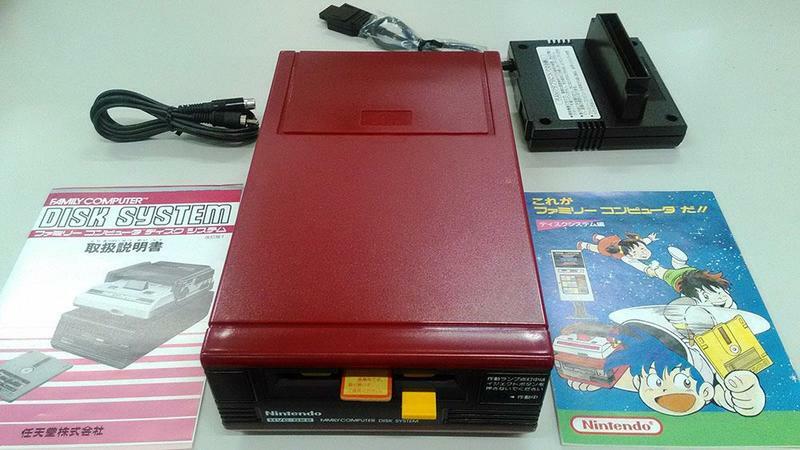 As a bit of a bonus, Nintendo of Japan includes a single shot of a Famicom Disk Writer. 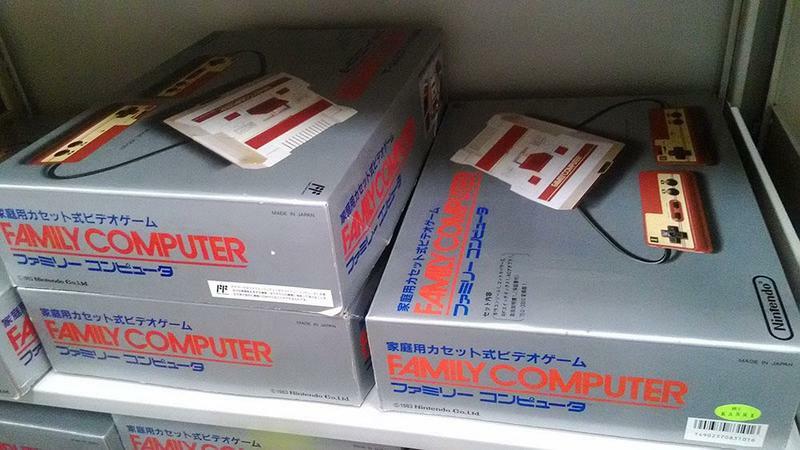 Japanese gamers would head to a local shop that featured a Famicom Disk Writer with a game they no longer wanted in hand. 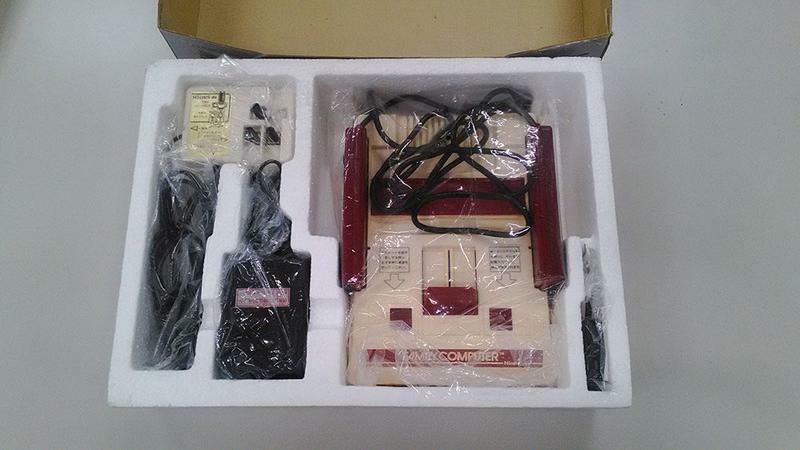 They’d pick a new game, hand their old game to a clerk and pay around 600 yen. 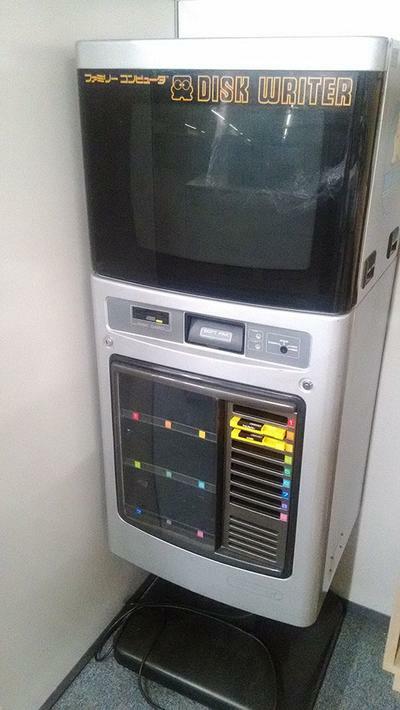 The clerk would insert the old game into the writer, insert the master copy of the new game, erase the old disk and copy the new game in its place. 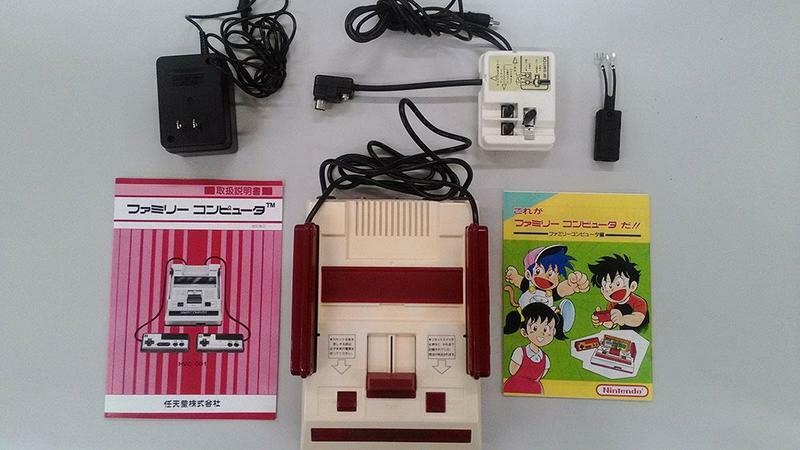 This “trade-in” system offered a way for Japanese games to play on a budget. I love this stuff. So much.